You can only get Monteviasco on foot or by cable car. 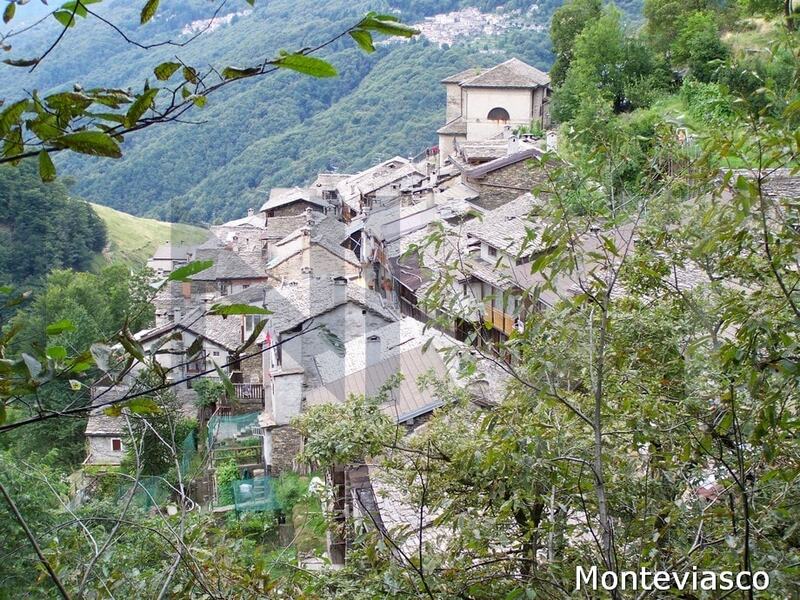 Monteviasco is perched on a hillside and appears like a remnant from an ancient civilization where the time has stopped. 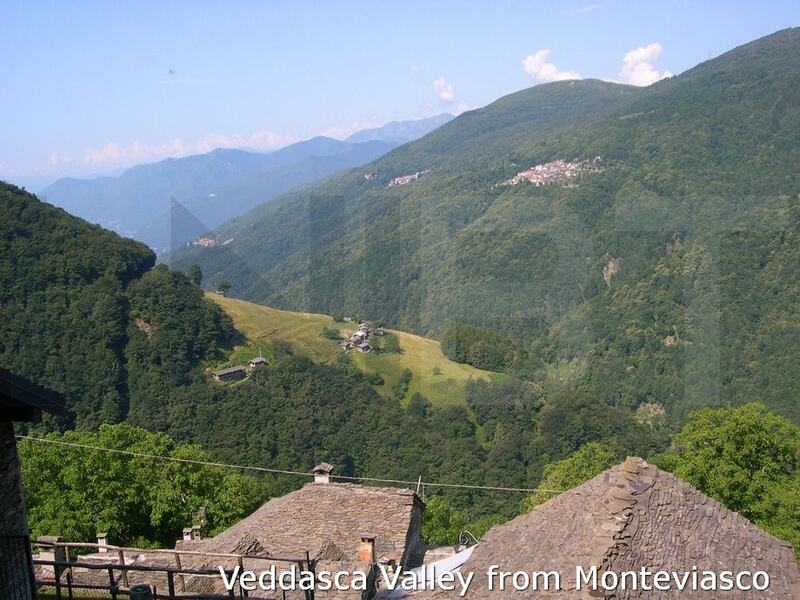 We are in Veddasca Valley overlooking the town of Luino, just a few dozen kilometers in a crow fly from Lake Maggiore and close to the border with Switzerland. 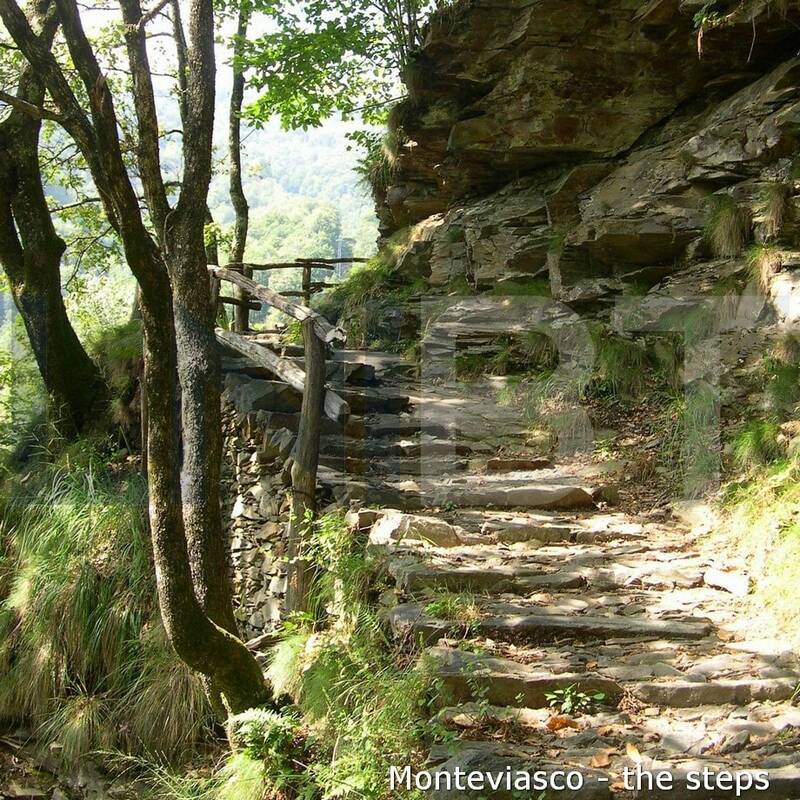 Monteviasco is a lovely village in which the tradition overtakes modernity. In the past, the only way to access the hilltop village was to climb the long staircase of 1,400 steps.The trail is 1.4 km long, gradient 30%, elevation gain 410 metres. The only concession to the modernity is a cable car from the valley floor to the village. You can also get here along the mule trails from Switzerland (from Monte Lema and from Monte Tamaro). The characteristic architecture of the old town centre, which dates back to the 16th and 17th centuries, consists of stone houses, wooden balconies and roofs in traditional flagstone. Even the original stone paving has remained intact for about 200 years. 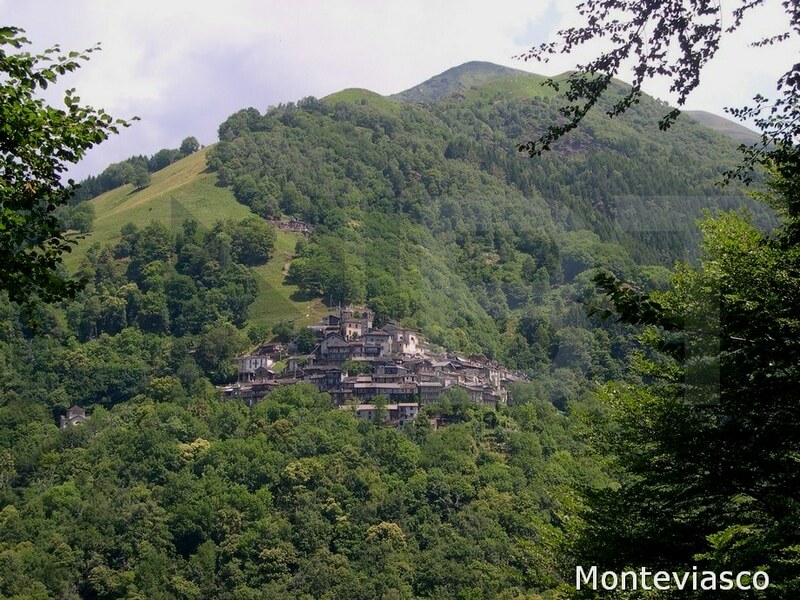 For those who get here on foot, climbing up the steep mountain trail, or by cable car, flying over the trees inside a cabin, Monteviasco remains a precious and picturesque tourist place to visit. To help you make the most of your stay in Northern Italian Lakes we have put together a guide, packed full of information about all the tourist attractions to see during your holiday.